Jeremy Wien won the 2018 WSOP Event #20: $5,000 NLH for $537,710 after an epic heads-up battle. 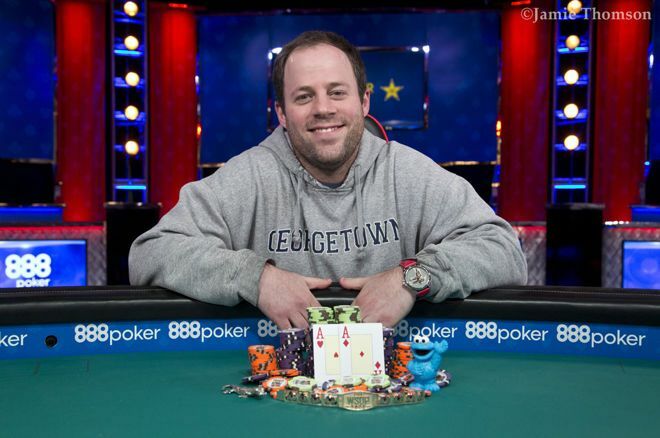 After one of the finest wars of attrition the World Series of Poker has ever seen, Jeremy Wien emerged victorious in Event #20: $5,000 No-Limit Hold'em defeating a field of 518 players for a $537,710 payday and his first gold bracelet. Wien: "I'm very nitty. It's a little different heads-up but in general, throughout the tournament, I played pretty tight and tried to pick my spots." In hindsight, Buchanan's exit was the key moment of the final table. 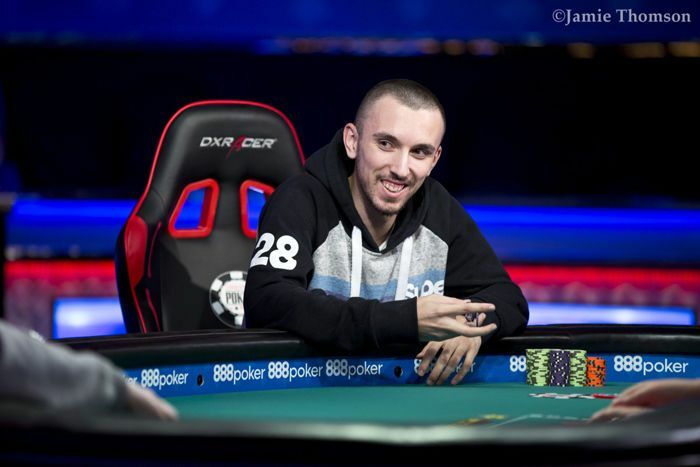 The American pro raised and then four-bet shoved fives into jacks and Laka had just enough chips to send him to the rail, winning the tournament's largest pot at the time. After Peters and Buchanan were gone, Eric Blair knocked out John Amato on the very next hand and suddenly only four men were sitting at the table. Laka soon took care of Schindler in a huge cooler that saw Schindler's kings getting cracked by ace-king on the river, propelling Laka into a commanding chip lead. Blair and Wien put up very little resistance to the leader who at one point won 11 out of 12 consecutive hands. "I was initially thinking: 'Let's get a dinner break, let's relax, let me regroup,'" Wien admitted. But then he realized that he'd played a very tight table image through the whole tournament and didn't want to let Laka find out about some of the gutsy plays he'd made heads-up.